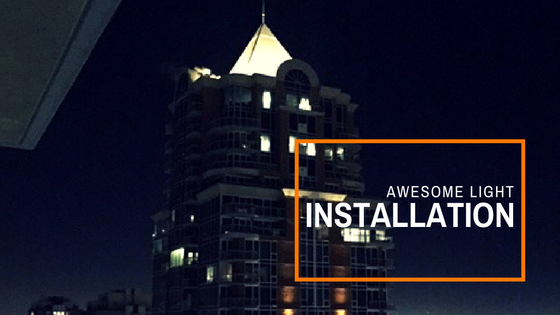 In this series, we highlight awesome light installations we did in and around Calgary. 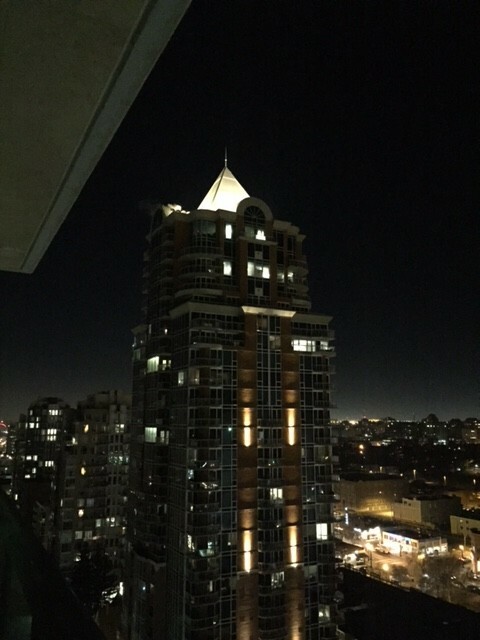 The Montana building, located at 817- 15 Ave SW, is a prestigious condo tower in Mount Royal, Calgary. It is known for its signature four pane windows, and for being an ultra-energy efficient building. We recently redid the rooftop lighting on the building. To do this, our team at Calgary Lighting Products created the lighting design, supplied the materials, and did the installation. It was important that we nailed this lighting design as it can be seen from all over Calgary and would impact the city skyline. The first step, once the design was approved, was to remove the existing rooftop fixtures, which were creating un-even spots of light on the roof. They were replaced with replaced with 16 x 39w RC lighting 2700k warm white LED floods. Our approach provides an even wash with warm light over the pyramid and the arches, and minimizes shadows. 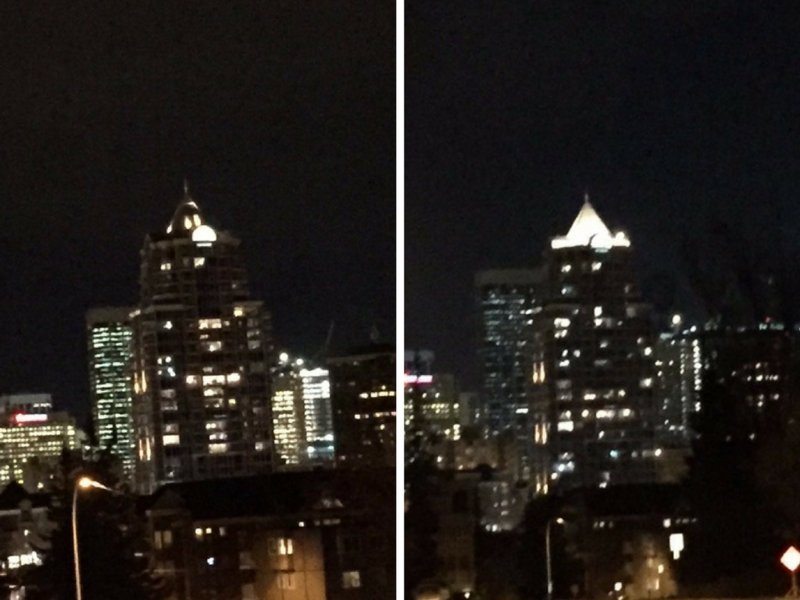 Do you have questions about how your building’s lights can be improved? Reach out to us today in the comment section below or on our Facebook page!